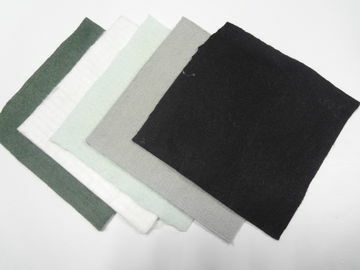 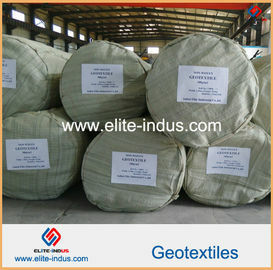 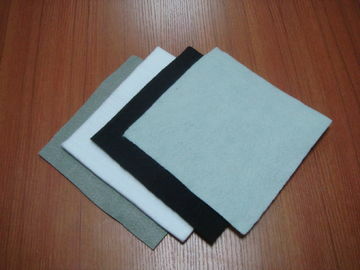 Filament spunbond needle pinched geotextile make through polyester filament net and the solidifying method, its fiber array three-dimensional structure. 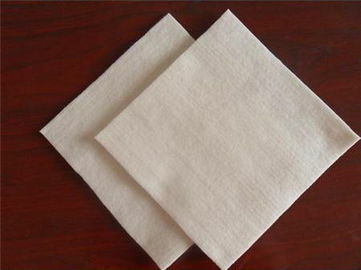 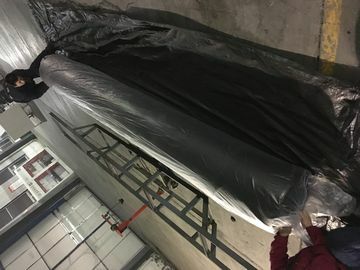 Beside has the good mechanical properties, but also has good vertically and horizontally to the draining water performance, extends the performance, the penetrating quality and the filtering quality and high bears the acid and alkali, to bear the aging and so on good chemical properties. 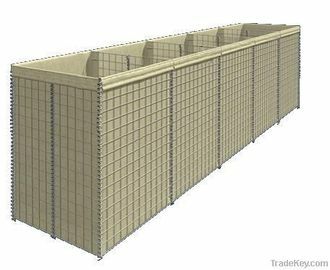 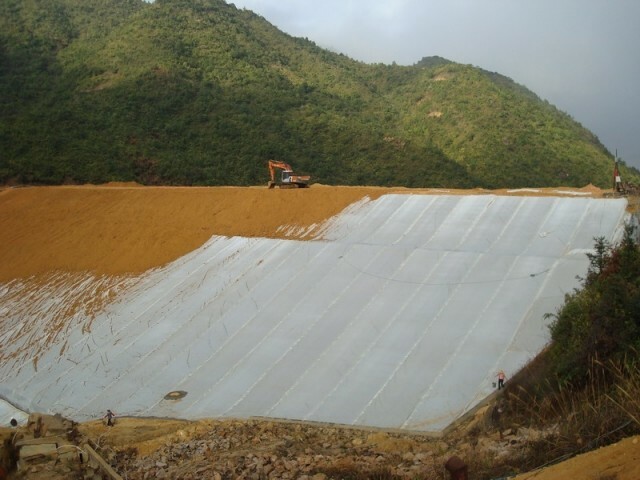 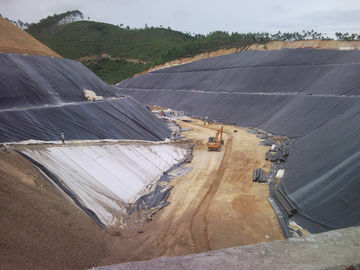 Used in the area of highway, railway, dam, coastal beach for reinforcement, filtration, separation and drainage, especially used in salt marshes and garbage burying field.